“What’s regrettable is that on this side of the border, there are Mexicans ready to collaborate with a fanatical project that annihilates the good relationship between two nations that share a common border,” said the March 26 editorial in the archdiocesan publication Desde la Fe. President Donald Trump ran on a promise of constructing a wall between the United States and Mexico and has signed an executive order to begin building the barrier on the nearly 2,000-mile U.S.-Mexico border. The Mexican government has repeatedly said it will not pay for any border wall. Security analysts say illegal merchandise mostly crosses through legal ports of entry and express doubts a wall would keep out drugs, as Trump insists. Catholics who work with migrants transiting the country en route to the United States express doubts, too, saying those crossing the frontier illegally mostly do so with the help of human smugglers, who presumably pay bribes on both sides of the border. 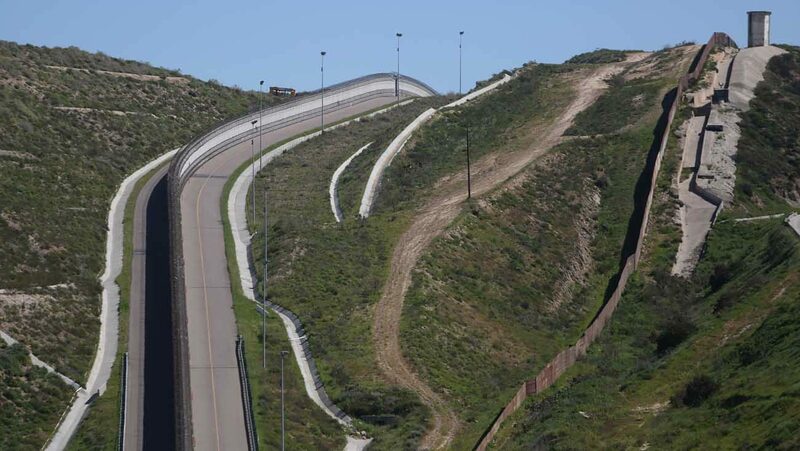 Some Mexican companies have mused about working on the wall, though others such as Cemex — whose share prices surged on speculation it would provide cement for the wall — told the Los Angeles Times that it would not participate in the building of a border barrier. Father Hugo Valdemar, Archdiocese of Mexico City spokesman, told Catholic News Service some conservative Catholics in Mexico viewed Trump’s positions on pro-life issues favorably and were still angry the U.S. ambassador to Mexico marched in the annual pride parade. But he said he knew of no one in Mexico that openly supported the U.S. president. “What we see from him is an authentic threat and an unstable person,” Father Valdemar said.